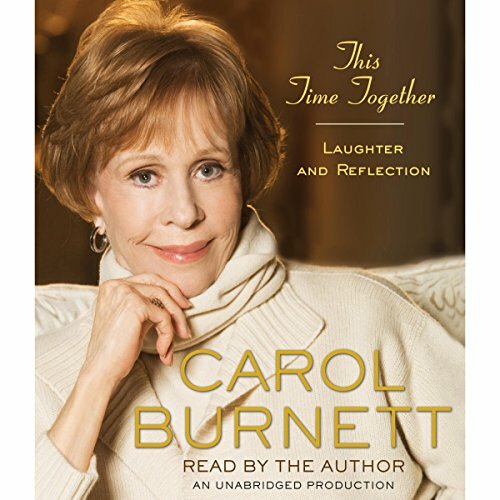 This Time Together is 100 percent Carol Burnett: funny, irreverent, and irresistible. Carol Burnett is one of the most beloved and revered actresses and performers in America. The Carol Burnett Show was seen each week by millions of adoring fans and won 25 Emmys in its remarkable 11-year run. Now, in This Time Together, Carol really lets her hair down and tells one funny or touching or memorable story after another. Listening to it feels like sitting down with an old friend who has wonderful tales to tell. In engaging anecdotes, Carol discusses her remarkable friendships with such stars as Jimmy Stewart, Lucille Ball, Cary Grant, and Julie Andrews; the background behind famous scenes, like the moment she swept down the stairs in her curtain-rod dress in the legendary "Went With the Wind" skit; and things that would happen only to Carol. Those include the prank with Julie Andrews that went wrong in front of the First Lady; the famous Tarzan Yell that saved her during a mugging; and the time she faked a wooden leg to get served in a famous ice-cream emporium. This poignant look back allows us to cry with the actress during her sorrows, rejoice in her successes, and finally, always, to laugh. 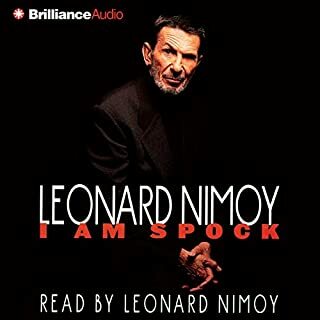 One of the best books I've ever listened to, but I don't recommend listening while driving though. I laughed and cried so hard it was hard to pay attention to what I was doing. GREAT BOOK! Please read this book! You will agree, I'm sure, that it was completely worth it. Carol IS comedy. The things they do in comedy skits, she did in real life. What a joy to hear her read this herself. I wish it were longer, the time just flew by! What a wonderful woman, comedian and mother. Thank you Carol, for giving us this book...what a wonderful gift! I listen to my books while driving in my car and I so enjoyed Carol telling me stories for the quick few days it lasted. 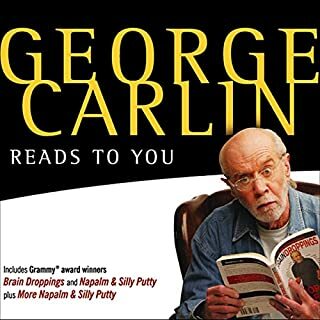 This book was very enjoyable to listen to. It could only be done right with Carol herself reading it, and she does not disappoint. Funny insights, stories, and reflections. A very classy lady with a plethera of Hollywood history just waiting to be shared. Well worth the credits. I enjoy this type of Anecdotal Celebrity Biography, it feels more personal than the typical bio format of: born here, went to school here, caught a break, got married, had 3 kids, had dinner with my celebrity friends, The End. First hand anecdotes and recollections are much more enjoyable to read. 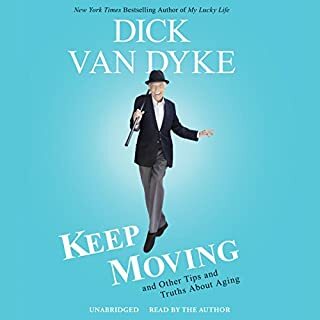 Overall, the book reminded me a lot of Betty White’s book “If You Ask Me”, and my feeling on this book are the same: If you are a fan you’ll love it, if you are not then don’t bother. Carol Burnett has lived an amazing life. She has intimately known so many that have become historic and classic film and television personalities. Her variety show can still make you laugh so hard your face hurts. 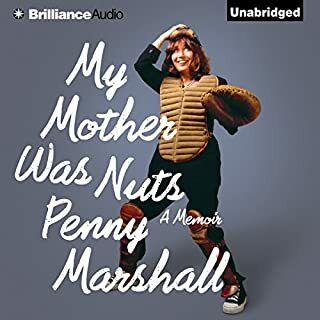 This audiobook, read by Carol herself, tells the story of her journey from a poor non-working actress and singer to the most successful comedic variety show on television. There are times I was laughing out loud and times I was crying without shame, all while feeling I was sitting on the couch across from Carol listening to her story. Buy this book. Don't forget the Kleenex! Carol Burnett tells some hilarious and some heartbreaking stories. Her style is comfortable and it really felt like I was simply hearing an old friend tell stories. I enjoyed it enough to listen to it again. Carol talks mostly about the stars she has come across during her career, sprinkled with some family. It is great to hear about such talented stars and her career. The old girl's still got it! If you could sum up This Time Together in three words, what would they be? Carol, of course....but also her grandmother, her daughter Carrie, the little girl who peeked under the bathroom stall, the teenaged Vickie Lawrence, Jake the free school headmaster, Walter Matthau, Julie Andrews, Harvey Korman (even the day he misbehaved on the set so badly that Carol had to fire him), Marlon Brando (the day he called to ask Carol where she got her chin), the priest who asked for a hug onstage, and all the other mixed nuts enlivening this wonderful can of party mix. The scene in which Carol is grabbed on a dark and empty New York City street, but scares off her would-be assailant using her greatest assets: her big mouth and her voice! I won't ever forget that story. I also loved Carol's assertion of "He's my friend" re: Jimmy Stewart, when she was just a little girl and had seen him on the big screen while on an outing to the cinema with her grandmother. She's your favorite funny aunt, your sister, your mom, and your favorite babysitter all rolled into one! I grew up with Carol Burnett; my parents were latter-day hipster swingers who left us alone every weekend evening so they could go out cavorting with other couples. As the oldest, I was in charge of the television in my parents' room as well as my brother....so Carol Burnett kept me company as my little brother slept on my parents' bed every Saturday night from 10 to 11. And she and her madcap castmates DID come to feel like friends! It was so interesting to hear the stories behind the scenes. VERY worthy use of a credit! Don't miss this one! I love Carol Burnett. My parents watched the Carol Burnett religiously. When I listened to the sample, I could remember all of her great acts and her wonderful silliness. The book fell short for me - the idea of a series of vignettes that slowly worked through her life is a good one, I think, but the chapters felt choppy - some very funny and some just a little bland. The real oomphs of her life were passed over quickly (her daughter's drug habit, her divorce) which seemed very arbitrary and had the effect of making things a bit shallow. It didn't make me care any less for Carol Burnett but just wished there had been more shape and more substance. What did you like best about This Time Together? What did you like least? Wanted to hear about the great stories from a comic great, but could not get past the first few chapters, talking about her media whore of a nanny, belching her way through burbank. write about people we know, its a poor reflection on a great comedy actress who was surrounded by very funny people, Harvey Lembeck, Tim etc. What three words best describe Carol Burnett’s performance? I have no interest in most recently published biographies, autobiographies or memoirs. Most are written by or about two-bit entertainers or overpaid sportsmen and women (some of whom are so young they have little of interest to report!). Carol Burnett's 'This Time Together' does not fall in to this category. 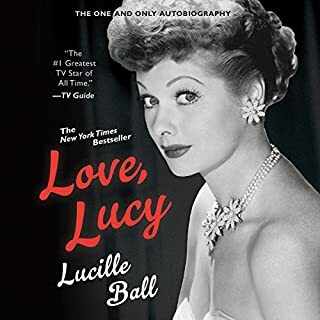 It helps that I spent the years of her 'heyday' in the USA so am familiar with her TV programme, but her recollections of the stars with whom she worked are wonderfully detailed and would be of interest to anyone interested in the old-time stars of Hollywood. And the personal aspects of her life are described well and more than once moved me to tears. But sometimes too I was moved to tears of laughter - and thanks to the Internet was able to find some of the clips of her comedy show that were riotously described. And I cried with laugher again. 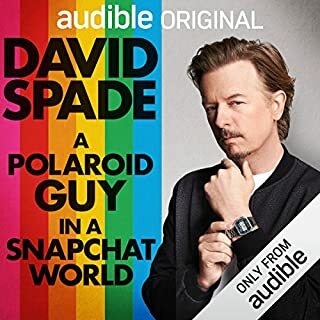 I can't recommend this audiobook highly enough. It is particularly good because it is read by the author who has an excellent 'speaking' voice that is easy to understand. I could not help but be moved by the emotion in her voice. It won't be long before I listen again. It made my heart happy to hear Mrs. Burnett telling me the stories of her life. She is a truly spectacular human. I recommend this to anyone and everyone! It will make you laugh out loud, smile and cry. You'll certainly be a fan and feel like a friend after listening. Now on to her next audio book!